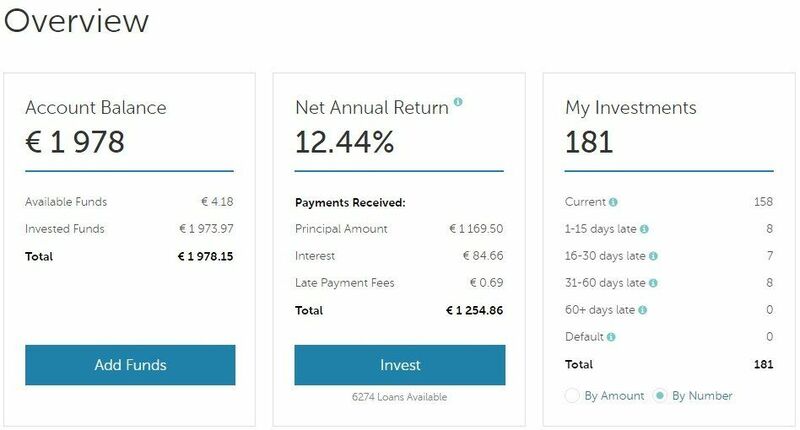 Every new investor on the P2P portal Mintos can get up to 1% to his investments made within 90 days from registration. To get the bonus, all you need to do, is to register via the button below and on the redirected webpage click on register. 1 How much can you make from the Mintos promo action, and how is the bonus rate calculated? How much can you make from the Mintos promo action, and how is the bonus rate calculated? The bonus always adds up to your account at the end of the month and the bonus rate is calculated by averaging the number of days in the month, when your investment operates. Example: If you deposit 1000 EUR on the first day of the month, at the beginning of the next month, he will receive a bonus of 10 Euros, representing 1%. However, if you deposit the same amount on the 15th day of the month, you receive only 5 Euros, i.e. 0.5%. It is possible to make as many deposits as you want in a month, however, keep in mind, that to get the highest possible bonus it is good to invest the first week – the amount invested is then operating longer. Promo action is not binding, it is just my suggestion. When the bonus has been added up, the deposits made last month are no longer considered in calculations. On the other hand, you can apply the same strategy again up to 90 days from the registration. The average income of the portal is about 1% monthly. If you are smart when making your deposits, you can get double income in the first 3 months. Registration is fast and intuitive. You can insert a promo code to the registration form (currently there is no season action available), but the bonus adds up even without promo code thanks to the link above. During the registration, you will be asked to scan your ID and it is possible that in next few days someone from Mintos will call you, quickly introduce the company and assure you that if you have any problem, you can contact them. I am an active user of Mintos more than 2.5 years. It is a P2P portal that I can recommend, because I think it is one of the best platforms you can find in Europe. During this time I had around 12% return, I am currently investing in Euros and also polish Zloty. My total level of investment is approximately 75,000 CZK. I am not investing more because of diversification. Average return around 12% per annum. Investments from just 10 Euros. It is possible to try the portal with lower amount and invest more later on. Over 40,000 investors from 63 countries all over the world. Possibility to invest in 7 currencies with the option to quickly exchange them between accounts for acceptable fees. Possibility to invest with more than 25 providers and to loans from 13 countries. Mintos is constantly widening its offer. Buyback guarantee, eventually other loan security. Secondary market without additional fees. Auto investing according to your parameters. This allows you to save a lot of time with managing the investments. Need to figure out tax return, as with any other investing. 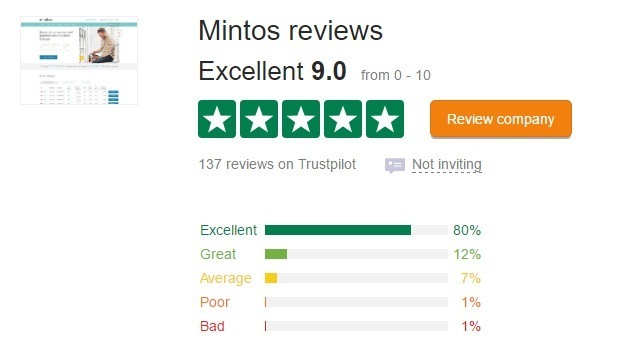 If you would like to know more, I have written a Mintos review summarising all my experience from past two years of using it. 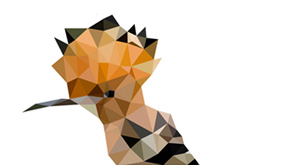 Do not hesitate to contact me with any queries, I am more than happy to help you via e-mail. I have tried more than ten portals and Mintos was the only one that was generating continuous income. The platform is being constantly updated and offers on the market are growing. If you are actively interested in P2P loans, or want to broaden your current portfolio, then I can say that in this branch you can’t make a better choice.